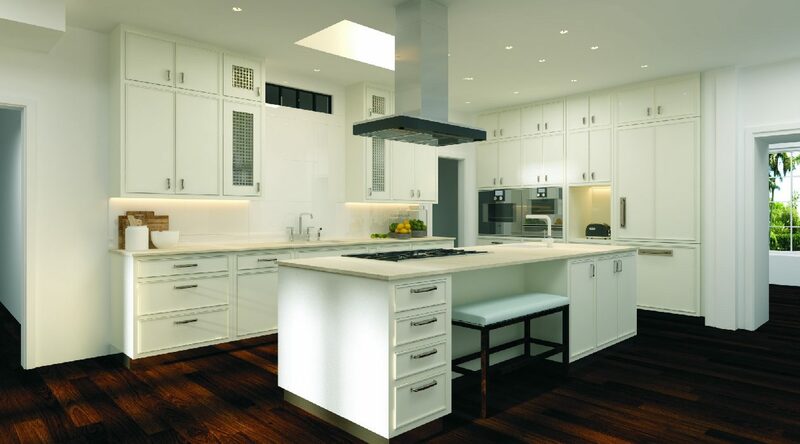 Maison Kitchen + Bath offers a complete range of design services and custom products in a wide variety of styles and budgets. They’re known for their kitchen designs, but their designers can custom design cabinetry for bathrooms, libraries, and more, adding beauty and value to every space in your home. 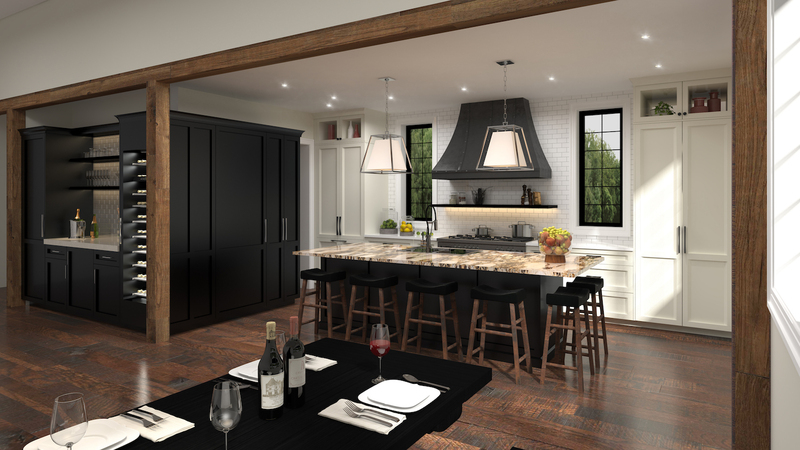 You will work one-on-one with a custom kitchen designer to create a plan for your particular space based on your exact needs . Your Maison designer will handcraft a superior product to fulfill your vision. 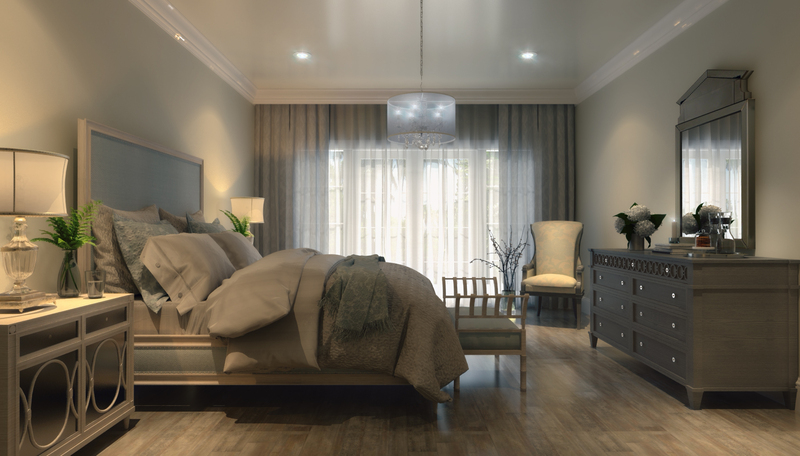 Your Maison designer will handle as little or as much as you desire – no detail is overlooked. They will help you select the best in cabinetry, appliances, countertops, backsplash, hardware, lighting, and also much more. Doing as little or as much as you desire to bring your project or remodel to life. From design inception to production to completion, their skills are exemplified through every step of the process and seen in every aspect of the finished product. Maison is also uniquely qualified to work with architects, interior designers and builders allowing for a truly collaborative effort. The company prides itself on its long list of professional clientele. The Maison designers understand and respect the roles that each person plays in the project, clear communication is imperative. Ultimately, Maison believes that a collaborative effort can only result in a more professional, beautiful project. 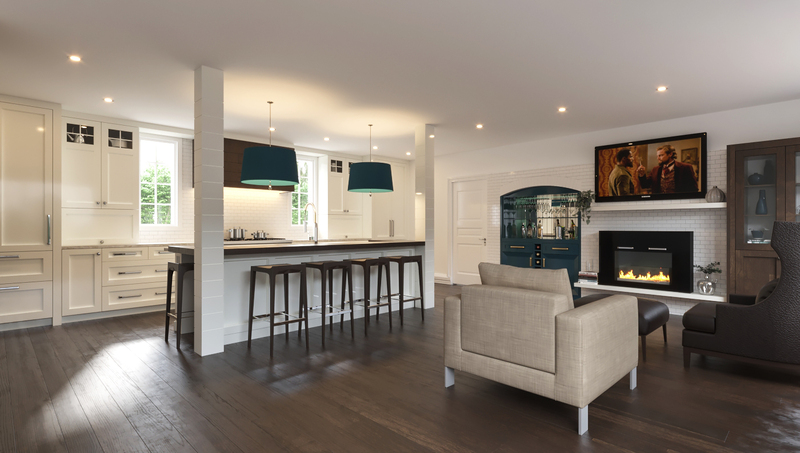 Projects can also be rendered for a fee to help clients see the final project before it is even started.